Elevate your modern style . 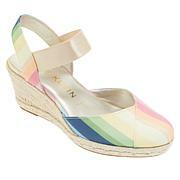 . . effortlessly, with the breezy easy of Aneesa's relaxed styling and laidback lift. 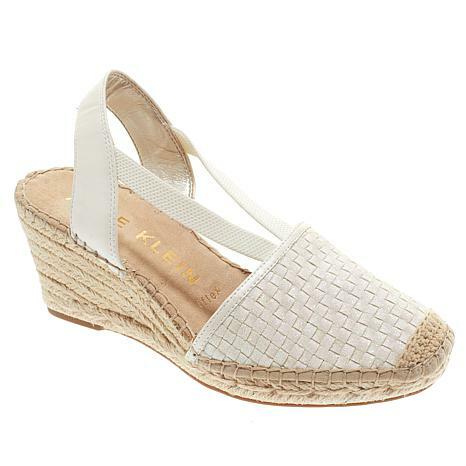 Great closed toe espadrilles. True to size and very comfortable. Received lots of compliments on style and the rose gold color. I really like this shoe but they slip up and down on the heels, also the heels are to high for me, I would purchase again if these issues where fixed, and have 1 to 1/12 heel height.